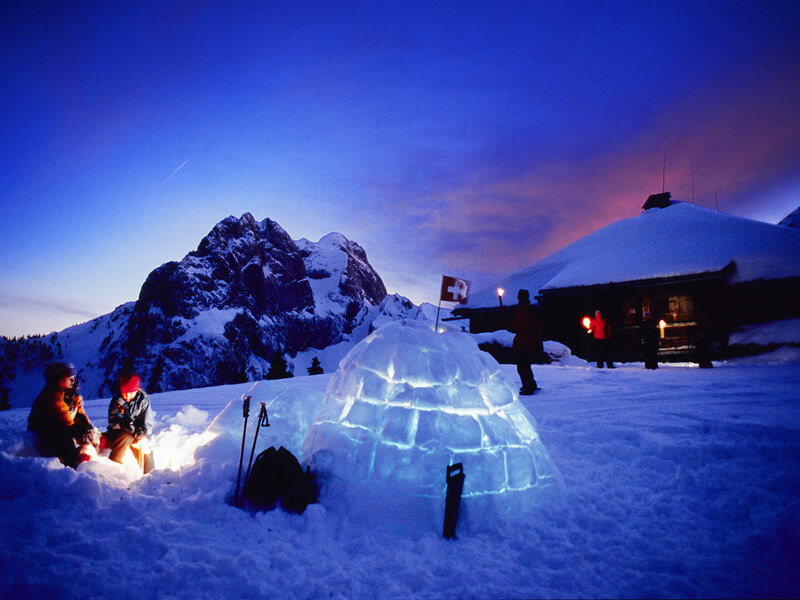 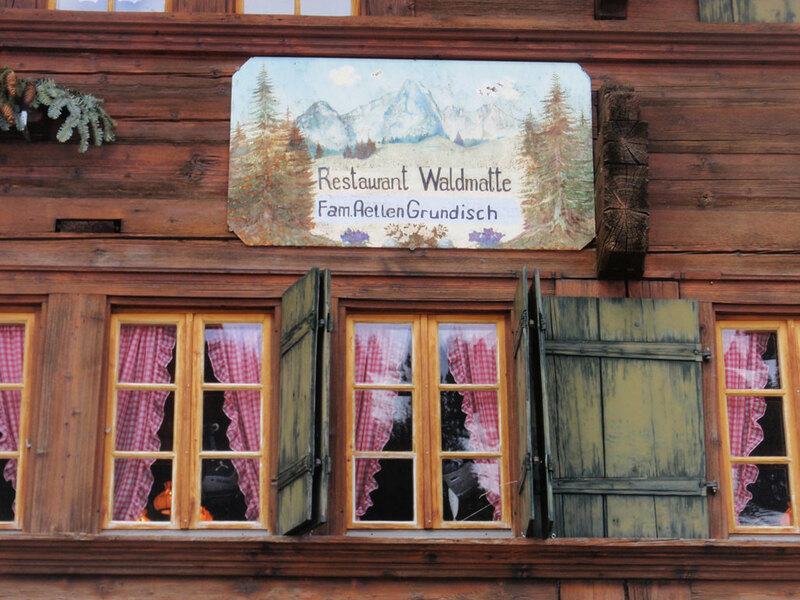 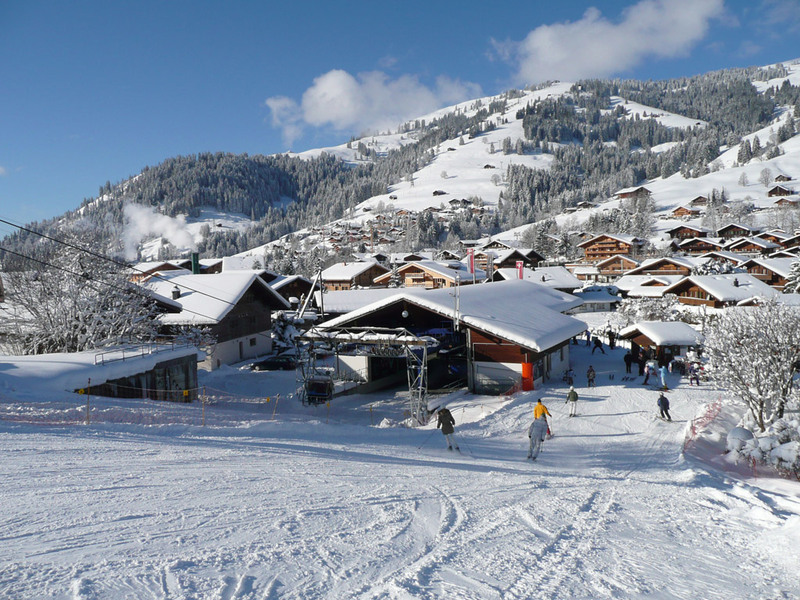 Schönried is set on the sunniest terrace of the Gstaad region, at 1230 meters altitude. 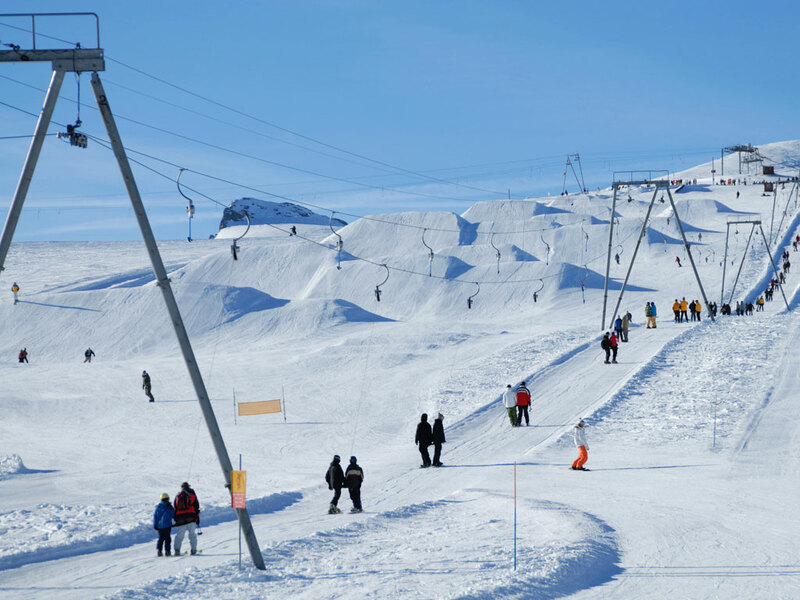 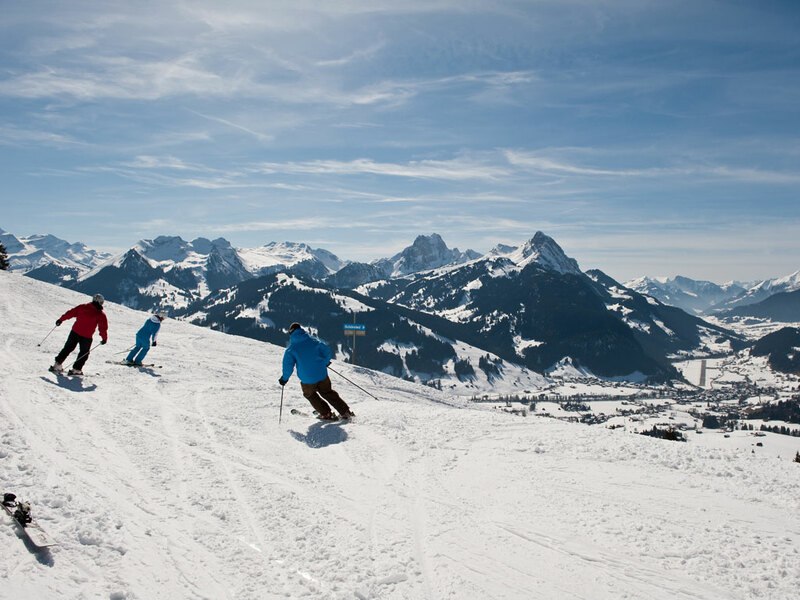 Via two lifts, the Horneggli and Rellerli, you can explore all of the surrounding ski areas with a total of 250 km of slopes. 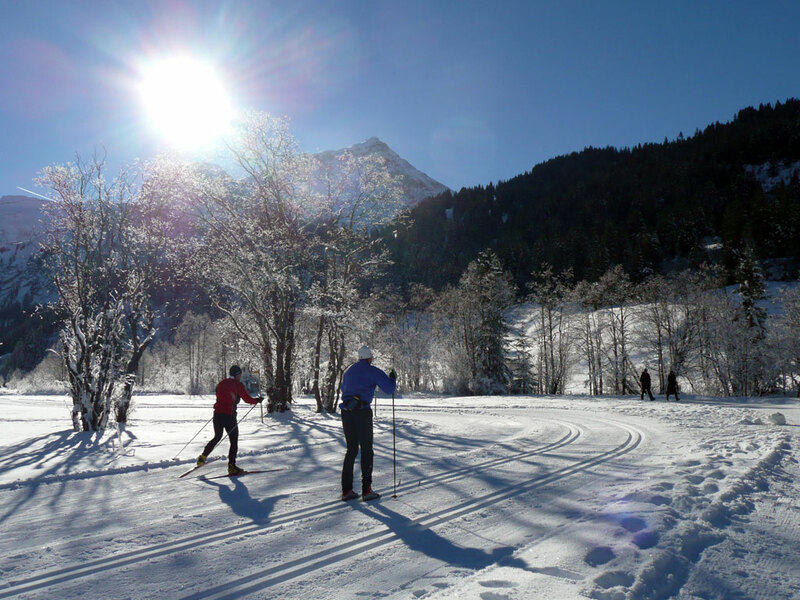 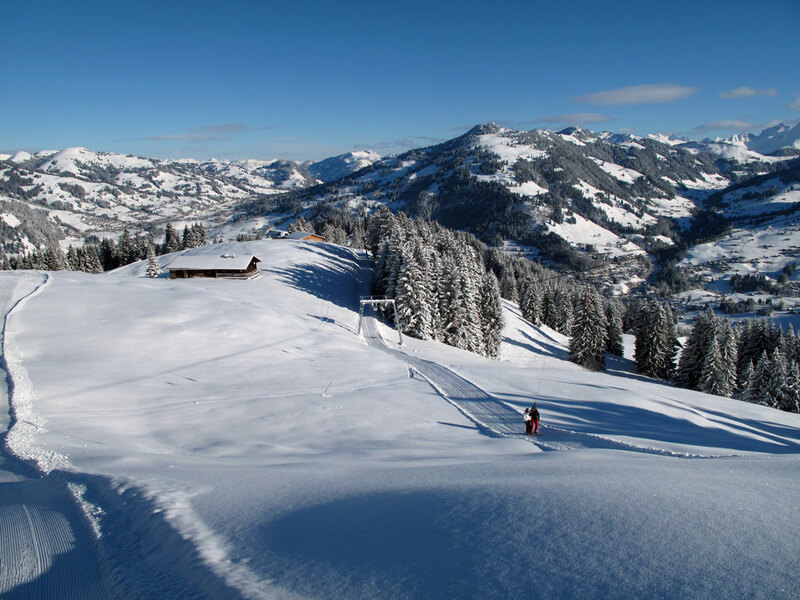 Whether you're skiing, snowboarding or hiking, for any kind of winter sport, Schönried has beautiful slopes, trails and descents. 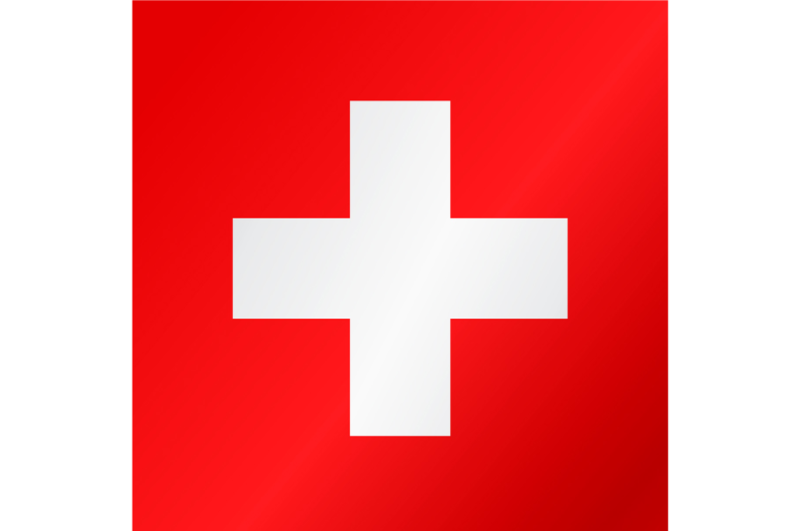 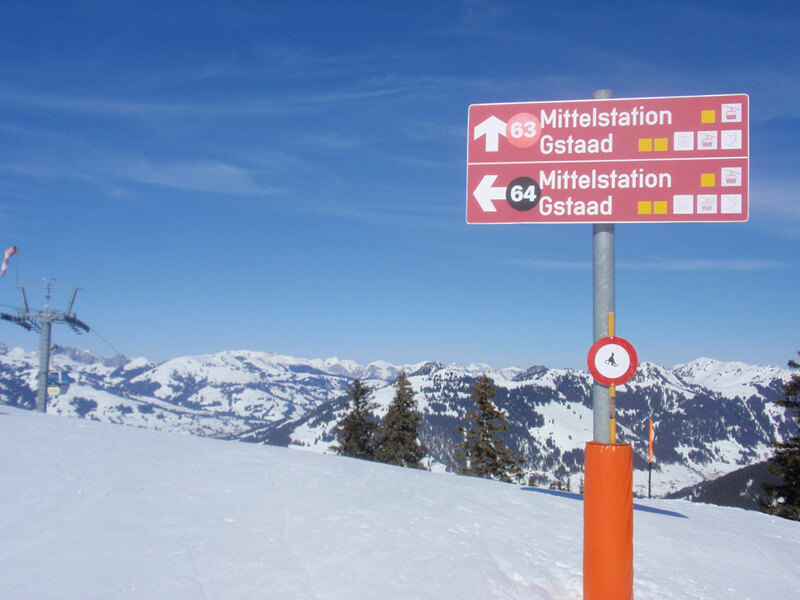 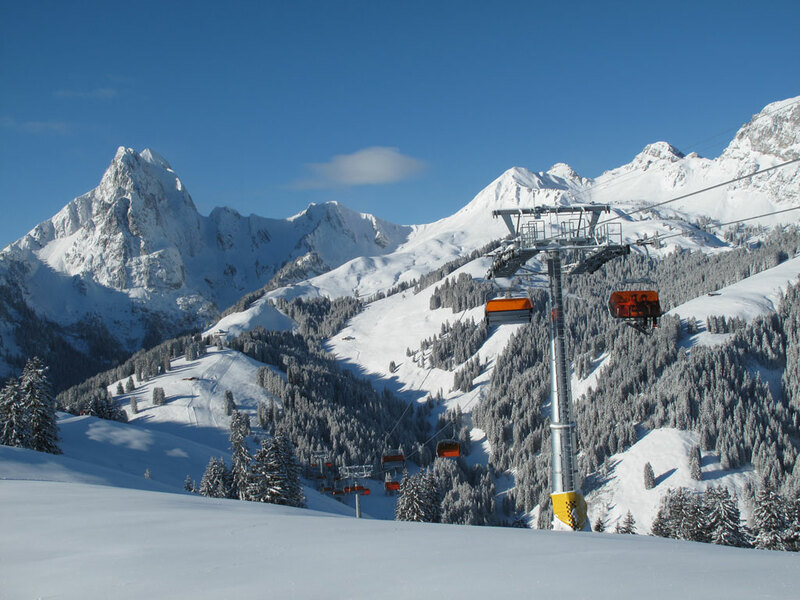 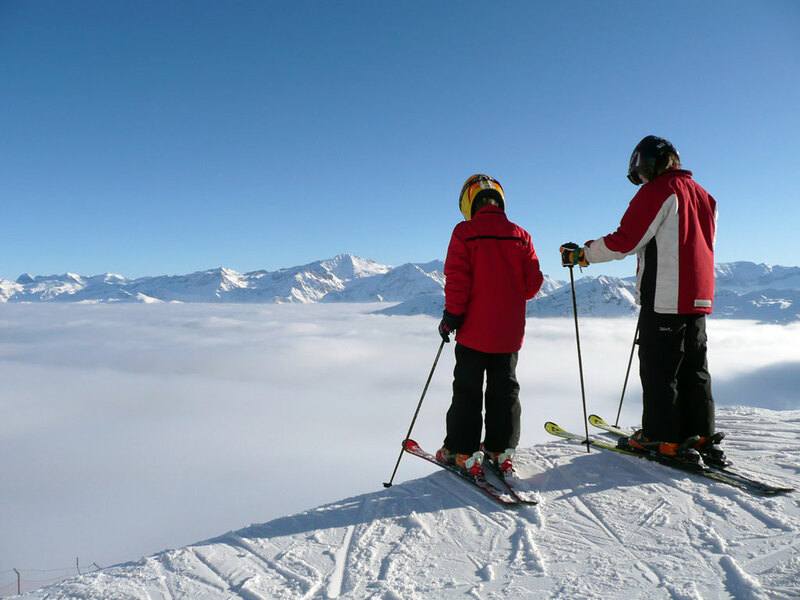 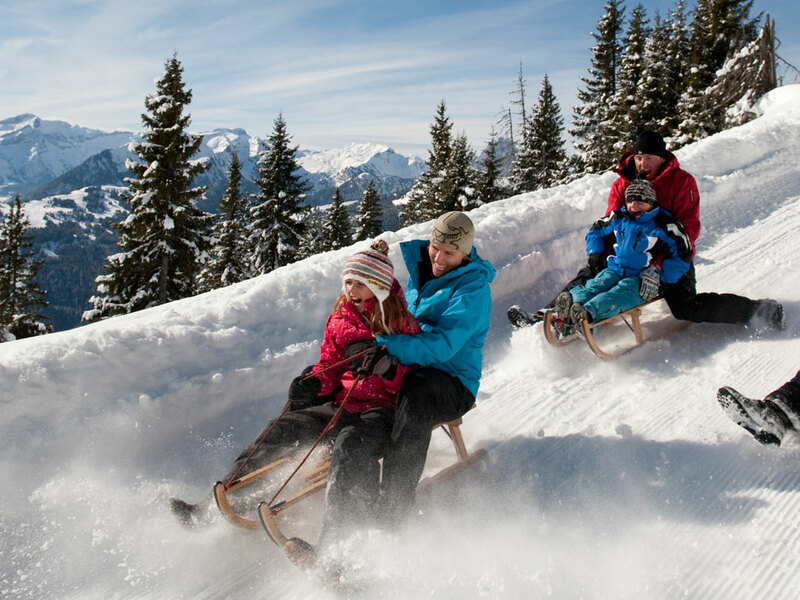 The Horneggli-lift brings you to the largest ski area of ​​Gstaad Mountain Rides, an area with 120 kilometers of slopes. 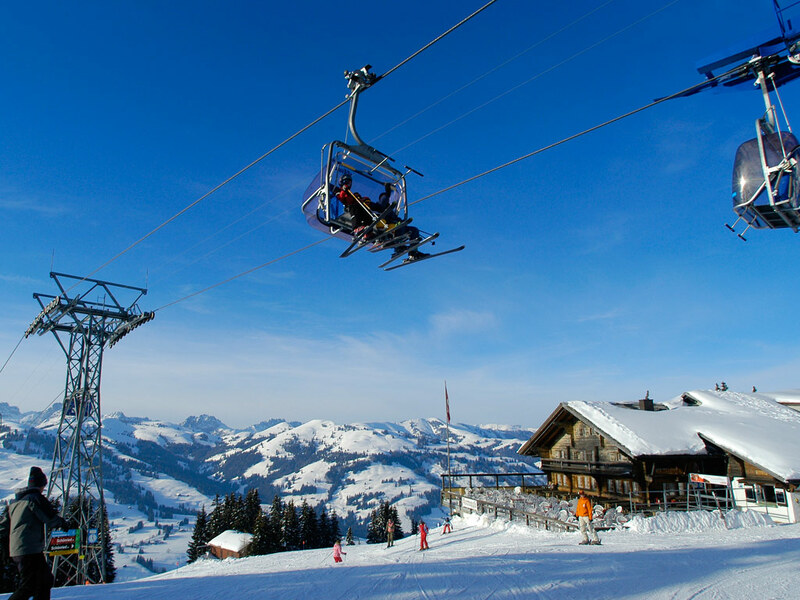 The Rellerli cable car takes you to the tip of the sunniest region, where you can enjoy some beautiful views too! 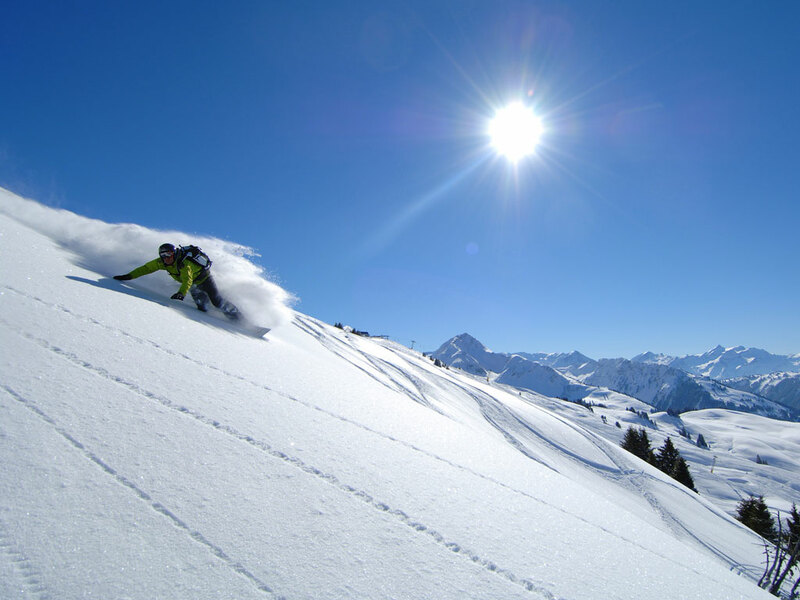 Multiple world skiing champion, Michael von Grünigen, can often be seen on the slopes here.